What? 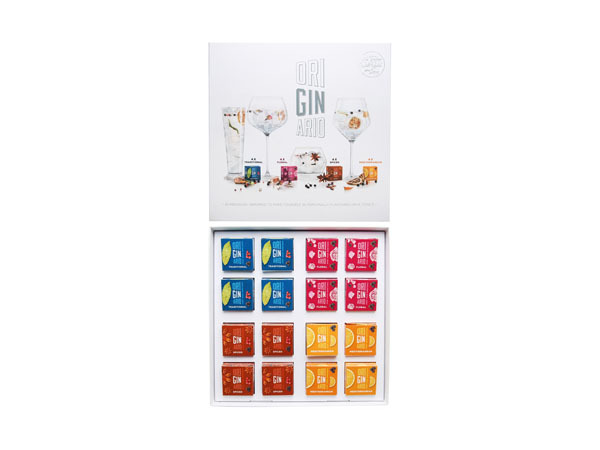 16 piece botanical set for customising your G&Ts. Priced at £16.95.